In which Dayna sings us a song, Avon becomes a necrophiliac, and we find out that Cally fancies the black studded leather pants off Avon. 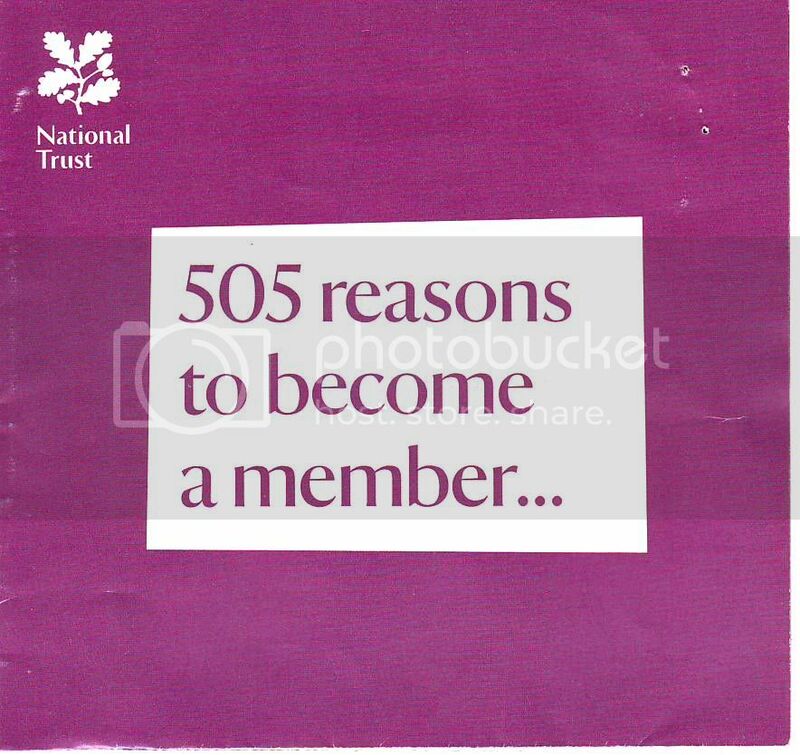 Death is nothing to the National Trust. Once one of their agents dies, it won't stop them. They'll simply come back as the undead and try to persuade you to join.... for eternity. That leaves room for 453 new B7 episodes! Will the crew succumb to this ancient alien affliction, or will they figure out how to stop an alien coffin? A reminder that this rewatch takes place tonight. Admission to the Sarcophagus ship is free, but only National Trust members are allowed to leave via teleport. I hope to be here, too. RB, the mental image conjured up by you standing in the rain watching Sarcophagus on a mobile phone held up in the air is as surreal as any in the episode itself! At which point Avon is cursing Vila for not doing a better job with the forged membership cards. I now have a sequel in mind. Book number 8: Harry Potter and The National Trust. Last year I invited several friends to a Halloween double-feature with Star Trek: Wolf in the Fold and B7: Sarcophagus. The reaction was ... well, mixed. That's when I finally decided to register and to rewatch B7 with connoiseurs! It would even be more surreal if this were the Mission to Destiny rewatch: It was RB ... with the mobile phone ... in the rain. For some minutes I feared this would turn out to be a solo rewatch ... I once had a solo screening of Harold & Maude in the cinema, and that was quite strange. I'll be posting but not rewatching! No, I had to shoot out and then we had to wait for fish and chips, which I am munching into right now!!! !